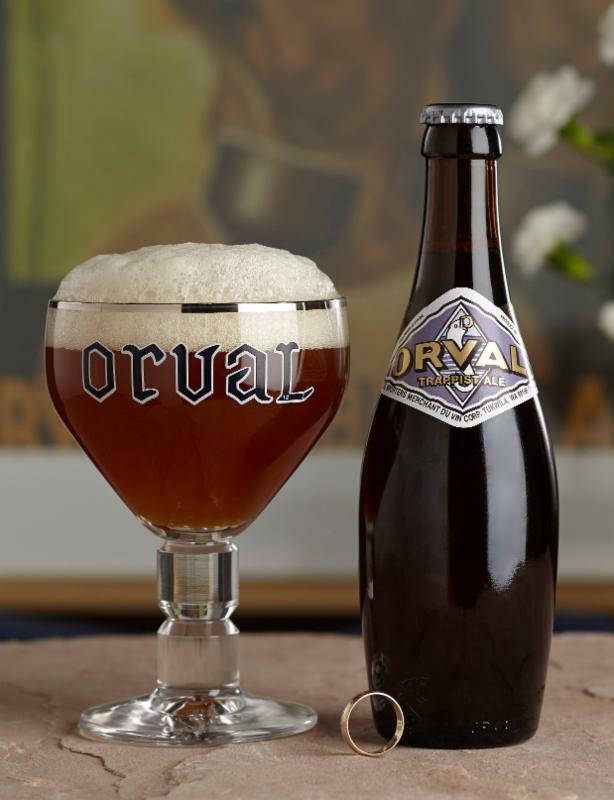 Upcoming Events – Louis Glunz Beer Inc.
Orval Day has returned in 2018! Celebrating this most unique of Trappist beers and the first Brett beer introduced to the US, courtesy of Merchant du Vin, this annual toast showcases both fresh and Oude (year-plus) bottles of Orval at discerning establishments around the world. Throughout March, MdV will also donate $.50 per bottle of Orval sold to MAP International. Each establishment with have limited swag to share while supplies last, so stop on by and raise a chalice for a truly great beer and a good cause.